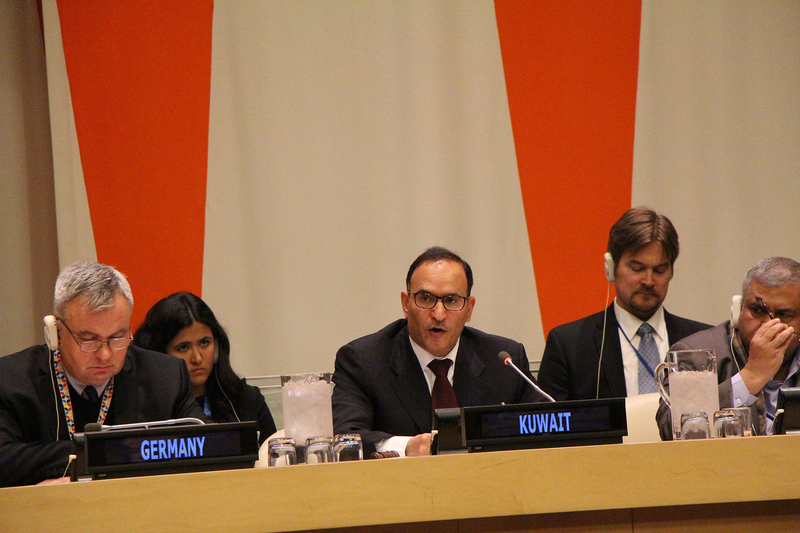 Kuwait's Permanent Representative to the United Nations Ambassador Mansour Al-Otaibi "Arria-Formula" meeting of "Protecting the Environment During Armed Conflicts"
NEW YORK, Nov 8 (KUNA) -- Kuwait stressed that protecting the environment is the responsibility of all, not only in times of peace, but also during wars and armed conflicts. This came in a speech by Kuwait's Permanent Representative to the United Nations Ambassador Mansour Al-Otaibi on the "Arria-Formula" meeting of "Protecting the Environment During Armed Conflicts" called on by Kuwait and sponsored by Germany. Al-Otaibi, who headed the meeting, said that Kuwait's initiative to hold this meeting, which is the first of its kind for the Security Council on the impact of armed conflicts on the environment, comes from its keenness to shed light on the disastrous consequences on the environment and its exploitation in wars and armed conflicts He pointed out that the international community celebrated the 'International Day for Preventing the Exploitation of the Environment in War and Armed Conflict' on November 6, which is celebrated on this day each year by the General Assembly resolution submitted by the State of Kuwait in 2001. "The adoption of this resolution was an important step taken by Member States to recognize the environment as a victim of war and armed conflicts," he said, adding that this annual celebration is a reminder of UN commitment to protecting the environment as a cornerstone of peace, security and sustainable development. The Kuwaiti ambassador pointed out to Kuwait's commemoration of the anniversary of putting out the last oil well set on fire during the Iraqi seven-month invasion. Moreover, he noted that the General Assembly is currently discussing the catastrophic effects on Lebanon's shores from Israel's destruction of oil storage tanks in 2006. In Yemen, "we witnessed the threat of the Houthi group to maritime security in Bab El-Mandab and the Red Sea. "In Iraq, we witnessed the draining of Tigris and Euphrates Rivers by Saddam Hussein's forces, which reduced the marshes to less than 10 percent of its original range," he added. "In other parts of the world, such as Afghanistan and Colombia, decades of wars have led to a massive loss of natural resources," Al-Otaibi pointed out, underlining the loss of important biodiversity in other countries, including the Democratic Republic of the Congo and South Sudan. "As a member of the UN Security Council, Kuwait will pay attention to environmental damage during wars and armed conflicts," Al-Otaibi confirmed, stressing Kuwait's keenness on protecting the environment in the hotbeds of conflict in cooperation with Council members and peacekeeping missions. "As a citizen of a country that has suffered one of the greatest man-made environmental disasters, the environment and armed conflicts are closely intertwined," he said "We all work tirelessly to find solutions to countless crises around the world, whether by providing humanitarian assistance, peacekeeping operations, or ensuring post-conflict recovery in countries ravaged by war and instability," he confirmed. "Arria-Formula" meeting of "Protecting the Environment During Armed Conflicts"
الكويت – نائب رئيس مجلس الوزراء ووزير الاعلام الفلسطيني نبيل أبوردينة يشيد بدعم سمو أمير البلاد الشيخ صباح الأحمد الجابر الصباح حفظه الله ورعاه للقضية الفلسطينية. 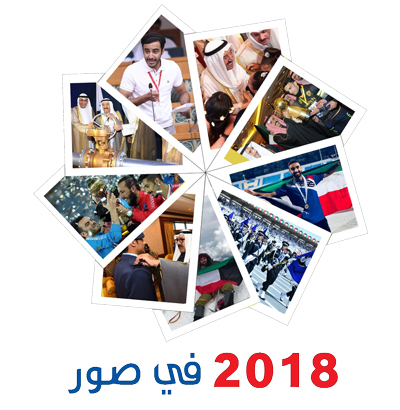 الكويت - الكويت تعرب عن إدانتها واستنكارها الشديدين للتفجيرات الإرهابية التي استهدفت كنائس وفنادق في مدينة كولمبو ومدن أخرى في سريلانكا. 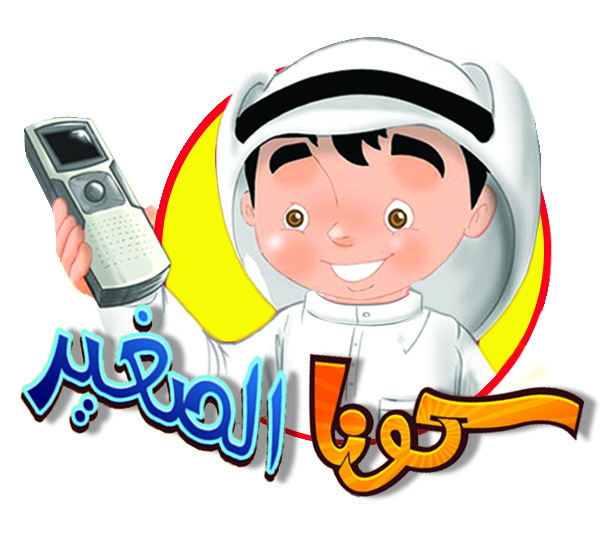 الكويت - مصدر مسؤول في وزارة الخارجية الكويتية يعرب عن إدانة واستنكار دولة الكويت "الشديدين" للهجوم الإرهابي الذي استهدف مركز مباحث محافظة الزلفي في المملكة العربية السعودية الشقيقة. الخرطوم - قوى الحرية والتغيير تعلن تعليق التعاون مع اللجنة السياسية للمجلس العسكري واتهموها بأنها تتألف من "بقايا" النظام السابق. 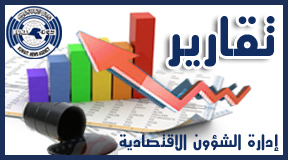 الرياض - السلطات الامنية السعودية تؤكد احباط هجوم ارهابي استهدف مركز مباحث في محافظة الزلفي شمال الرياض ادى الى قتل اربعة من المهاجمين.